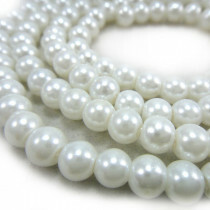 Glass Pearls Beads Round 6mm (~144pce Strand) - 80cm/31" Strand. 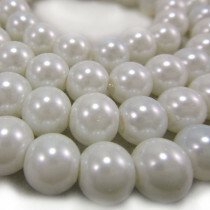 Glass Pearls Beads Round 10mm (~80pce Strand) - 80cm/31" Strand. 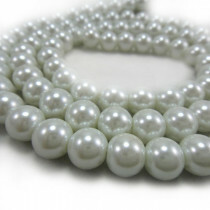 Grey Glass Pearls Beads Round 6mm (~144pce Strand) - 80cm/31" Strand. 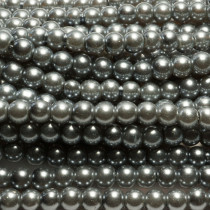 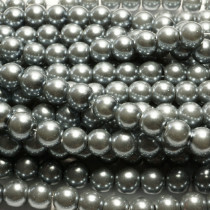 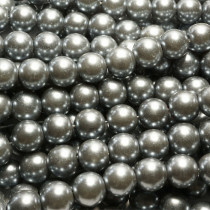 Grey Glass Pearls Beads Round 10mm (~80pce Strand) - 80cm/31" Strand. 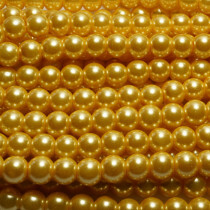 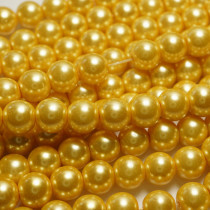 Light Khaki Glass Pearls Beads Round 6mm (~144pce Strand) - 80cm/31" Strand. 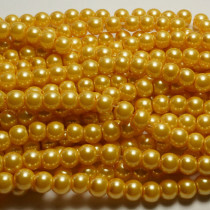 Light Khaki Glass Pearls Beads Round 10mm (~80pce Strand) - 80cm/31" Strand.